PES 2018 PS2 Blezz-Patch Russia 2018. 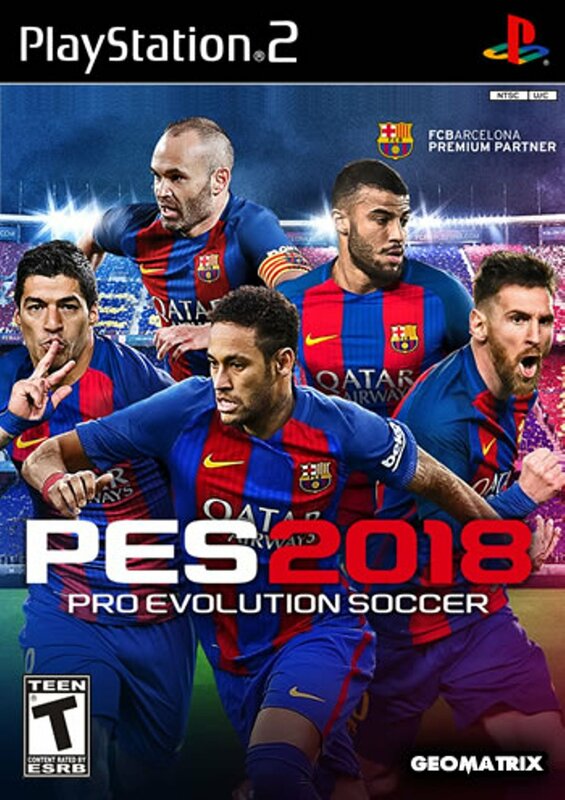 For fans of the Playstation 2 PES 2018 version, the latest 2018/2019 season patch is now present which we have quoted from http://rnbgameshop.com. 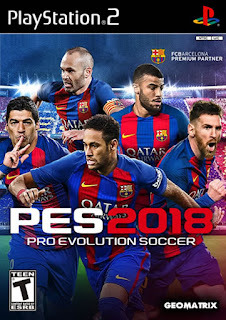 This really cool patch is called PES 2018 PS2 Blezz-Patch Russia 2018.